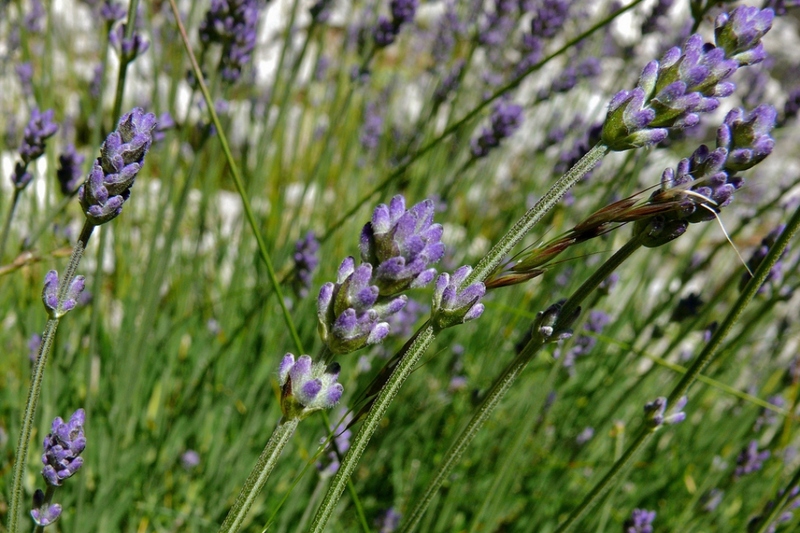 Pink Lavender (Lavandula angustifolia): growing, planting, caring. 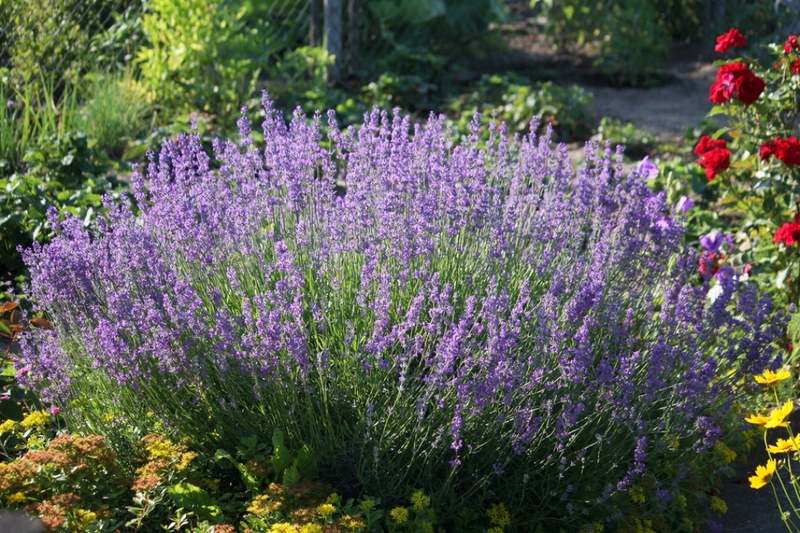 English or Pink lavender is commonly grown as an ornamental plant. 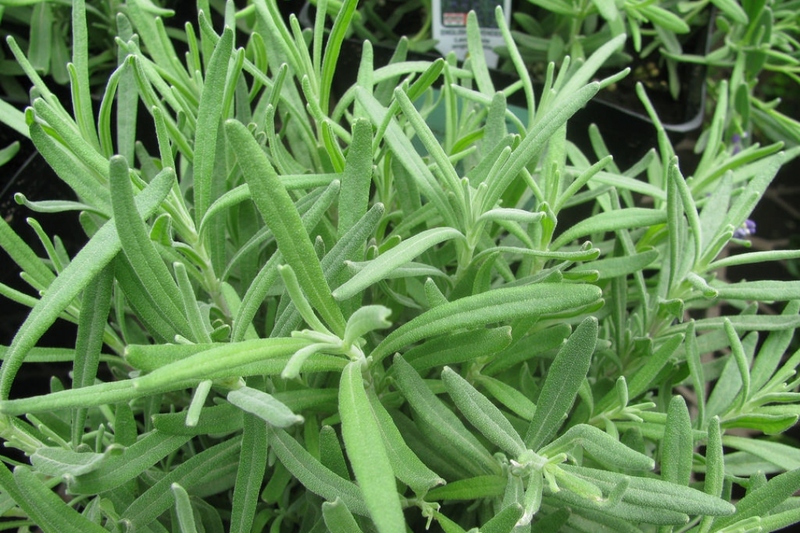 It is popular for its colourful flowers, its fragrance, and its ability to survive with low water consumption. It does not grow well in continuously damp soil and may benefit from increased drainage provided by inorganic mulches such as gravel. 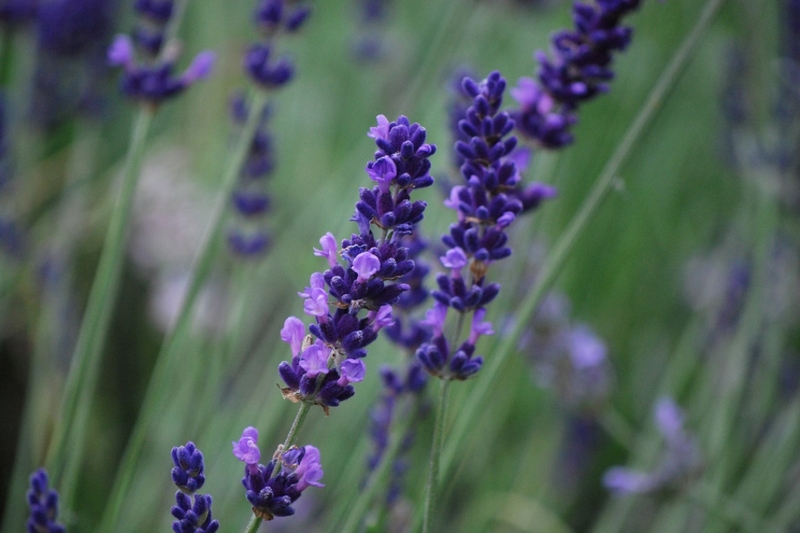 It does best in Mediterranean climates similar to its native habitat, characterised by wet winters and dry summers. It is fairly tolerant of low temperatures.